The Albert L. Tucker and Elizabeth T. Tucker Foundation recently awarded Providence Health Foundation $10,000 to continue supporting Providence’s Palliative Care Services (PCS). 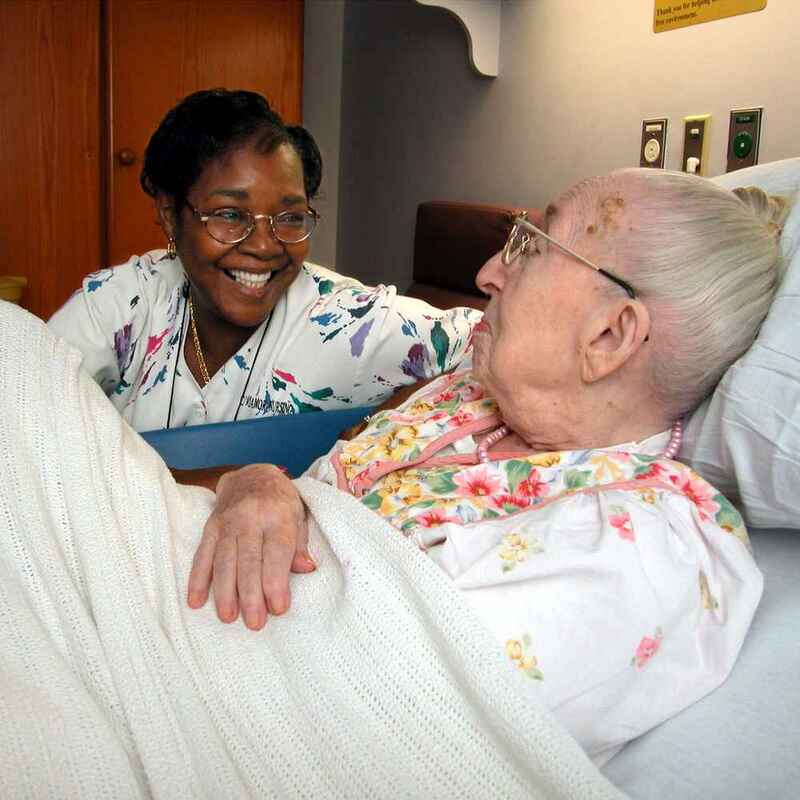 Providence’s Palliative Care Services are offered to both hospital patients, and patients of the Carroll Manor Nursing and Rehabilitation Center. The PCS team provides comprehensive, multidisciplinary care for patients with advanced illnesses in order to relieve and sooth symptoms of the ailing, while maintaining the highest possible quality of life. As a long-time advocate in strengthening these services, the Tucker Foundation’s recent charitable funding will help the PCS team increase the number of patients they are able to care for. Click here to also support Providence's Palliative Care Services with a gift!